After the brief and budget are established, existing buildings or structures to be retained are measured and documented and site opportunities and constraints are assessed. All this information is then collated and sketches and other drawings presented to illustrate the initial architectural design concept. More often than not, two or more design options are presented during the Concept Design stage. This next stage is the time we work together to refine the design – perhaps combining ideas from the different concepts initially presented, or modifying them to further advance the architectural design. Not all projects are required to go through the Town Planning process at Council. Some will only require a Building Permit application. 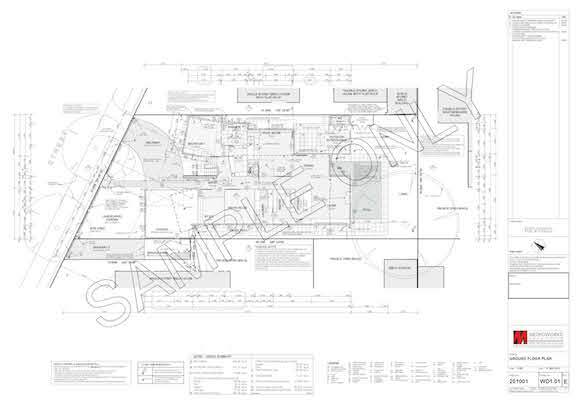 During this stage, the architectural design and documentation is further developed as necessary for submission to the Council and/or to the Building Surveyor for approval. 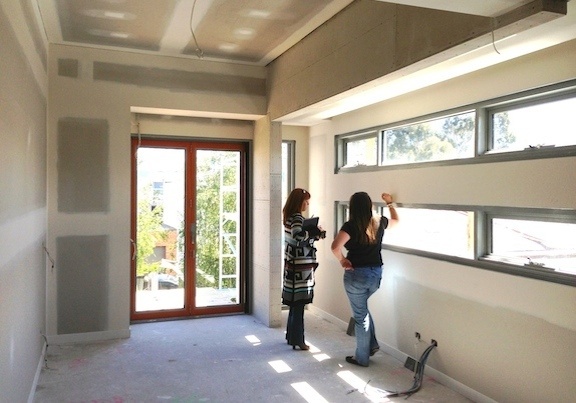 In this stage, more details are added to the documentation – that may include the preparation of a building specification, as well as design & documentation of your kitchen, laundry, study, bathroom, living room and other joinery. 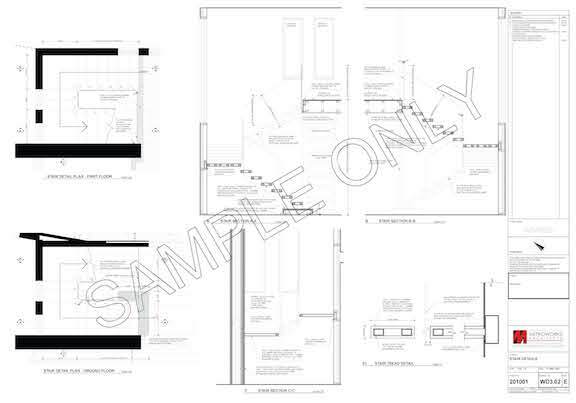 All other critical construction details are documented on large scale drawings, ready for pricing and construction. Once all the design and documentation is complete, it is time to select a builder – if you have not already selected one during the course of the project. All the architectural documentation is packaged together with documents prepared by other consultants such as structural engineers, land surveyors and others, and then provided to builders for pricing. In this stage, your Architect will prepare and explain the building contract, make site visits during construction and assess the builder’s progress claims, variations and time extensions. The Architect’s role during this stage is not to tell the builder how to do their job, but rather to ensure that their work is done in line with design documentation and intent. Interior design is where form and function meet. Elements such as kitchen appliances, bathroom fittings and door handles combined with surface finishes, colours and tiles to finish off each space. But where do you start? Where do you go to find all those beautiful components? Does this go with that? Will that colour work there? Will it be too dark? Too light? Do I have the time to run around town looking for the perfect…arghh?! 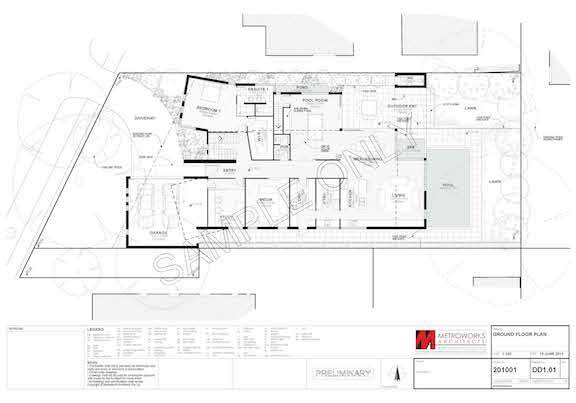 Metroworks Architects provides an interior design service to take the time and stress out of that process. By extending the information you provide during the design process about your personal style, we can make preliminary selections that are then presented to you for approval. In Australia, we are fortunate that our climate allows us to enjoy outdoor spaces as much as those indoors. There is a growing design trend for alfresco areas to be included as transitional zones between inside and out. 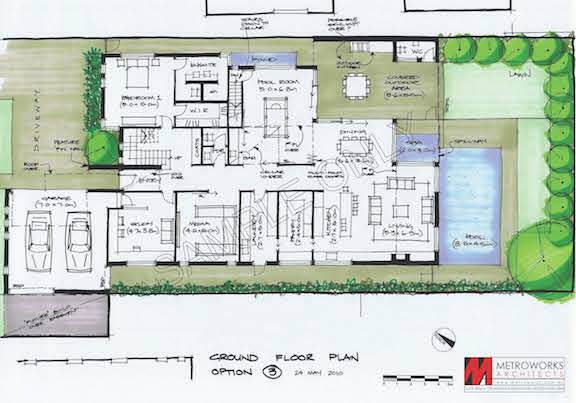 So the garden around your home has become an increasingly important part of the design project. To maintain design consistency, it makes sense to have the same person that designs your home also design your garden. Whether you are looking for native, exotic or traditional garden or even a productive fruit and vegetable garden, Metroworks can design the beds, paths and walls and also help you with plant selections, garden lighting and watering systems. Either before you select your site, before you begin design or during the design process cost-planning and feasibility advice will be invaluable to you. A little bit of budget advice early in your project time frame can help you avoid “quote shock” at tender, when you have already fallen in love with your new home design! Many people have trouble visualising the 3D building form from a set of 2D drawings. This problem can be simply solved with the inclusion of 3D computer-rendered image/s or self-navigated computer “walk-through” models. 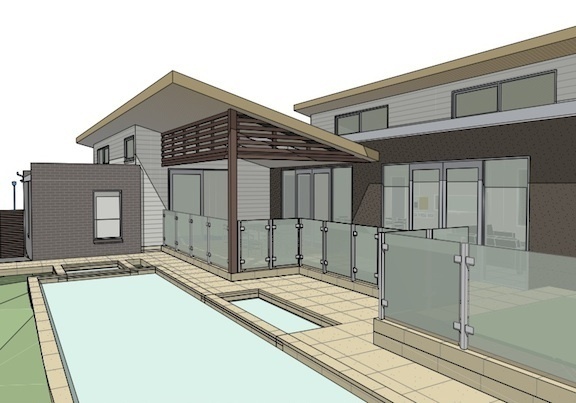 If 3D illustration is not enough to allow you to visualise your project, Metroworks Architects can offer you a 3D printed model – generated from the same computer file that your drawings come from. You might even want a physical model for a bit of coffee table conversation!